Sunnypack offer a wide selection of screw lids, including dripolator caps for both our plastic and glass bottles range. Whether you need secure caps for your drinks or for your other liquids, or you’re needing dripolators for your essential oils, we have you covered. Browse through our complete range online and order caps online at the most affordable prices. Dripolator caps are the ideal solution for thin essential oils, making them a perfect match for our aromatherapy packaging. 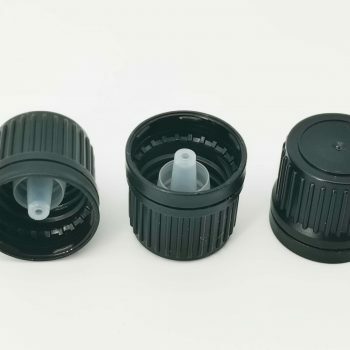 Although, we do recommend that any essential oils you use with our dripolator caps are of a low viscosity, otherwise our dropper lids may be more suitable for your needs. Sunnypack provide dripolator caps and other screw lids to clients throughout Australia at affordable, wholesale prices. Whether you’re a homemaker, a small business owner or somewhere in between, we can deliver our products in packs of 10, 200 or even 2000 depending on your needs. Our screw lads or completely suitable to work with our glass bottles and plastic bottles. Buy dripolator caps and an assortment of our screw lids online today from Sunnypack. We also offer a variety of other products including cream jars, aluminium containers and more for anyone looking to keep their goods safely stored. Any questions about our products? Please don’t hesitate to get in touch with our friendly team. You can reach us by calling us directly on (03) 9016 3002 or send an email to [email protected]. Alternatively, fill in our online enquiry form and a member of our team will get back in touch with you as soon as possible with all the information you require.